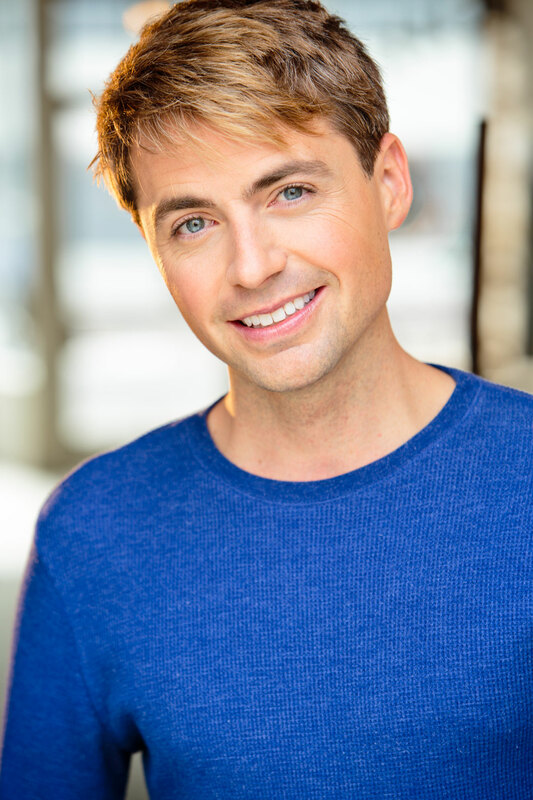 Jesse is an actor and an on-camera host who has booked acting roles on television series, commercials, voice over jobs, and independent films. 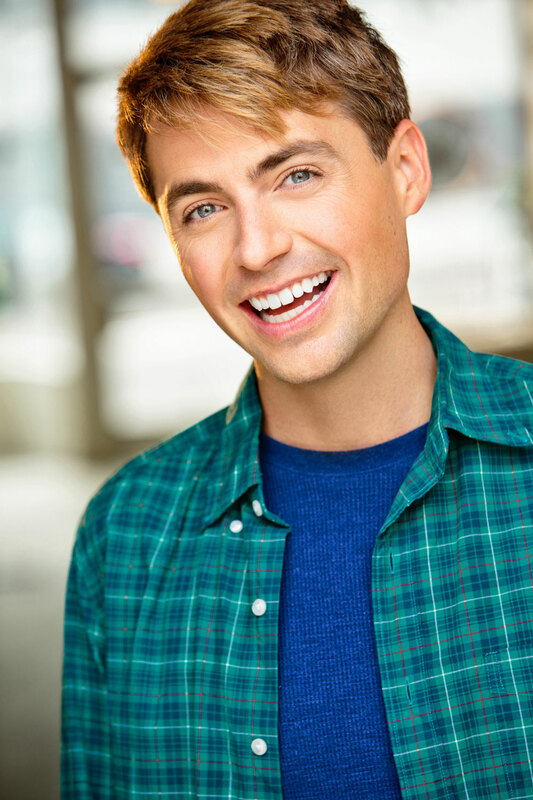 He has utilized his skills as an on-camera host to interview numerous individuals for various projects, including his own YouTube Channel. 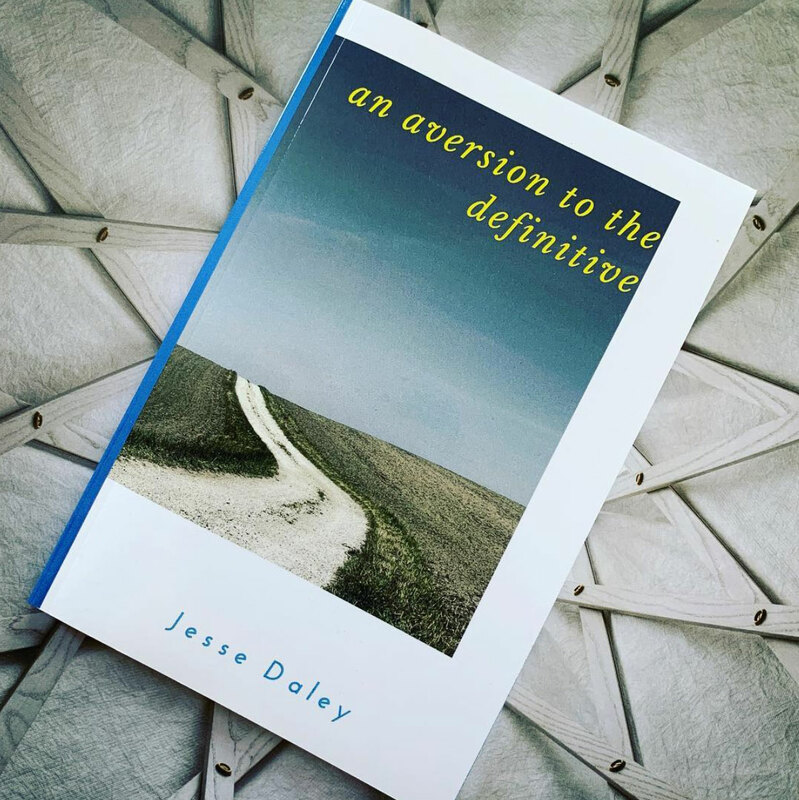 Jesse is a published author who has written hundreds of articles and conducted interviews for numerous publications, as well as writing and self-publishing his first book in 2017. Jesse’s writing is primarily related to the entertainment industry, travel and lifestyle, and motivational, and self-development pieces. He also specializes in Search Engine Optimization (SEO) writing. Jesse loves being creative! 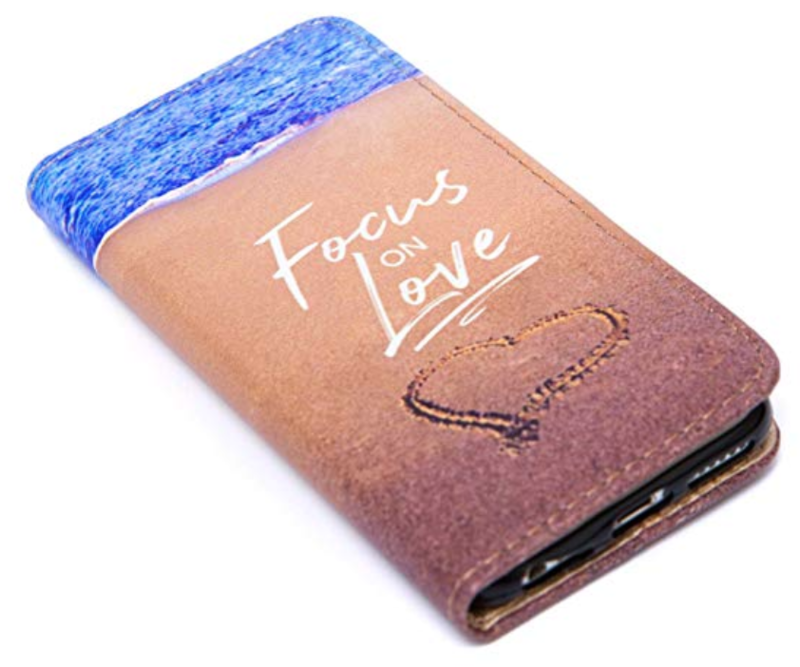 Jesse regularly records videos and song covers on YouTube, as well as creating and designing merchandise such as a motivational iPhone case, that is on sale on Amazon! Traveling is one of Jesse’s passions, and he loves sharing his traveling experiences with others through his travel writing, through photography, and by filming travel videos.